The Open Agile Smart Cities Ireland run continuously activities at the National and International levels offering leadership and open participation of any organisation, industry or individuals. At National level OASC.ie organises a series of events, OASC Ireland Annual Meeting to bring together the different stakeholders of innovative smart city ecosystems, OpenIoT Summer School to transfer knowledge form academia to new generation of professionals and also from advanced research results to industry participants, Smart Cities & Regions Expo an annual event to synchronise activities, make plans and share experiences and also co-creation workshops to exercise the most difficult parts of the innovation process. 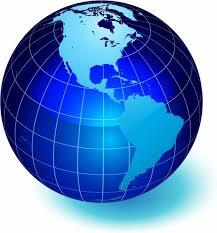 At the International level OASC.ie organises participation on different actions happening around the globe offering not only the participation but also the direct involvement of your organisation. OASC.ie bring you to the Connected Conference to add value into an international level and have more visibility, OASC Smart Cites Conference is an international event supported by the European Commission, other international activities are the Global City Team Challenge, Smart Cities Industry Forum, Smart Cities Solutions Forum, etc. OASC.ie help to promote the involved Irish cities to take part of the international smart city activities by promoting the best practices learnt at national level and also to promote replicability and scalability of tested solutions beyond the country boundaries. The fourth annual General Assembly Open Agile Smart Cities Ireland (OASC.ie) expo and workshop took place at the Insight Centre for Data Analytics at NUI Galway. This year the focus was on explaining how to build a smart city by taking an International Standards Approach with solid expertise and validated experiences from European Living labs which have transformed into a local ecology for innovation involving citizens, services, technologies and policy. At this OASC.ie annual meeting stakeholders in Galway City and the North-West Region came together to coordinate the strategies and activities that are in place in order to build a Smart Region that serves as pathway between the local region in the West of Ireland through the Smart Atlantic Way and the Galway Connected Hub (the smart city initiative) that signed up to OASC.org, together with Smart City Dublin and Smart Gateway Cork, back in 2015. It is only by collaborating with other cities and regions in Ireland and then connecting onwards with other cities and regions in Europe and right across the world through the OASC.org network that best practices can be defined and thus the use of technology and data will act as the enabler to build a better, more efficient “Connected” society. This year a co-creation workshop ran during the second part of the meeting taking the 50 BEST Smart Cities Award approach for reproducing smart Living Labs in Ireland and explaining the best practices to the city stakeholder attendees. According to Mr Niall O’Brolchain (General chair of OASC.ie ) and Dr. Martin Serrano (Technical manager and board member at OASC.org), this workshop is a success for the west region of the country and the next immediate action is to visit other cities in Ireland and aim to replicate the co-creative experience to align vision and activities across the country. A smart city is a city with the latest technology; it engages with cutting edge research and academia; it has industries and entrepreneurs innovating on the streets; its governance is flexible and makes it easy to adapt to the dynamics of the city. But a smart city is also one with the participation of the citizens at its heart. When these four elements come together, that is termed the quadruple Helix for Innovating in Modern Smart Cities. Please look at the [2018 OpenIoT Summer School Activities Program] or visit the [OpenIoT Website] for more details. The OASC Initiative (www.oascities.org) was founded in January 2015 and came to life with the first wave of cities joining in March 2015. 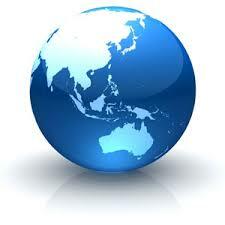 OASC continues growing and up-to-date more than 250 cities have join the initiative world-wide. OASC kickstarts the use of a shared set of methods to develop systems and make them interoperable across a single city as well as between multiple cities. Today’s smart cities are pioneering solutions that improve local practices while promoting sustainable job creation. OASC provides the network for cities all over the world to share best practices, compare results, and avoid vendor (and city) lock-in while advocating for “de facto” standards. The Open & Agile Smart Cities initiative (OASC) Ireland is a city-driven force to improve the smart city experience from city to city in Ireland then Europe. The overall objective is to sustain the regional and national smart city market and create a synergy with International initiatives. OASC Ireland provides visibility, internationalisation and most important, the projection of your smart city plans to an international dimension in a global smart city digital market. 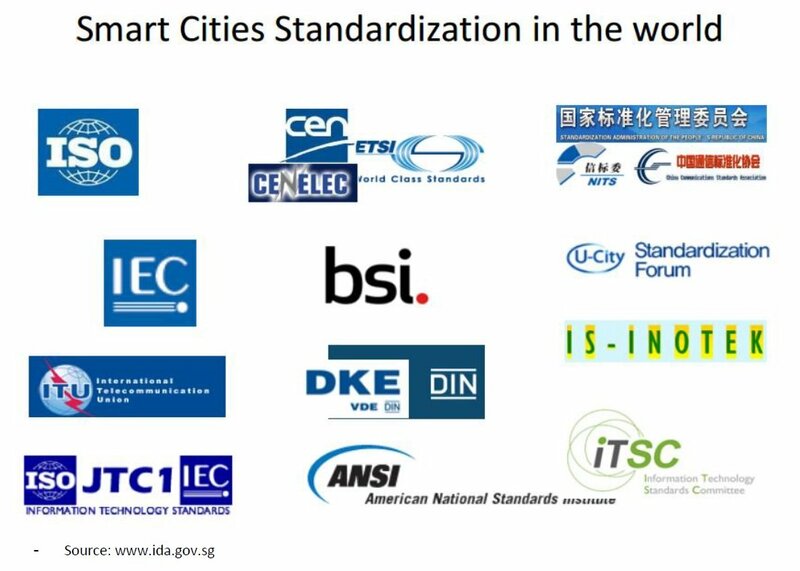 Global de facto standards for portability and interoperability provide a clear path to creating a true global market for smart city services. 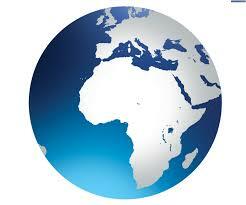 OASC advocates cities to adopt four simple mechanisms as de facto standards. The first mechanism is a driven-by-implementation approach: This implies, among other things, that communities and developers can co-create their services. The other three mechanisms are technical: an API, a set of data models, and an open data platform, which are described more precisely but not limited in the [Open and Agile Smart Cities Background Document]. __ Ireland rapid progress is in place! Open & Agile Smart Cities Ireland are only getting started but a lot of the building blocks to constitute smart cities ecosystem are already in place. 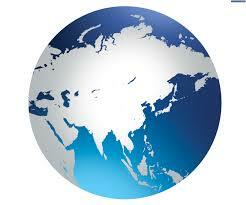 There is a real appetite for all things smart and all the signs are that rapid progress will be made in this area. 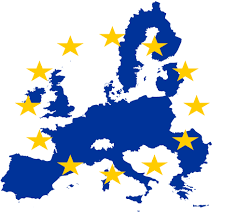 “The European headquarters of many of the world’s leading technology firms are based in Ireland providing a cluster of many of the world’s leading experts. At the moment Ireland is coming out strongly from an economic slump. I believe that the smart economy in Ireland has significant energy behind it in all the necessary places”. According to Mark Bennett of Dublin City Council, “Cities are going to be leaders of the change“. 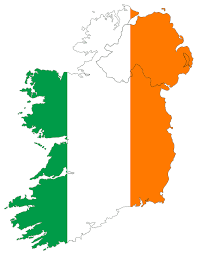 Dublin could raise its profile in a way that would help sell Ireland”. The OASC Ireland initiative is being led by Niall Ó Brolcháin who served as Mayor of Galway from 2006-07 and as a Government Senator until 2011 has a unique blend of experience in both politics and technology having worked in the IT industry for over 20 years. He is now working with Insight to promote Open Data in Ireland. Mr Ó Brolcháin is supported technically by two experts, Dr. Martin Serrano head of the IoT and Stream processing Unit who specialises in Smart Cities / IoT and along also with Insight’s eGovernment group led by former United Nations researcher Dr. Adegboyega Ojo. Dr. Martin Serrano is on the Steering Board of the OASC Connected Smart Cities Network (www.oascities.org) , which oversees the OASC Initiatives around the globe, and is well respected throughout the world for his work in developing the Smart City concept. Dr. Serrano is an expert on IoT technologies and He believes that Ireland is the right size and has the right political and technological environment to lead the way in terms of fast development and technology adaptation in Smart Cities. Dr. Adegboyega Ojo former United Nations University member, head of the eGovernment Unit at Insight welcomed the initiative, saying, “We are delighted that Dublin, Cork and Galway have signed up for this initiative. The eGovernment unit at Insight works closely with Public Authorities and Governments in the Republic of Ireland and other parts of the world in the area of open government. We also recognise the importance of continuing to develop our relationships with local cities in Ireland in harnessing open and big data driven innovations towards improved quality of life for residents”. April 15 2018, OASC Ireland participated in the Smart 50 Awards, an award in partnership with Smart Cities Connect, Smart Cities Connect Foundation, and US Ignite annually recognise global smart cities projects, initiatives and individuals, honouring the most innovative and influential work in Smart City Space. OASC.ie has been awarded by the 2018 Smart 50 Awards by not only the Air quality and Environmental Monitoring Galway Smart City – IoT Enabled Project but because the 5 years trajectory innovating for the citizens and the cites. OASC.ie is now looking to engage with more cities to replicate best practices for Smart Cities for IoT-enabled systems integration/interoperability, a unique value-proposition from OASC.ie to the community. Contact us for further information and/or submit your application. 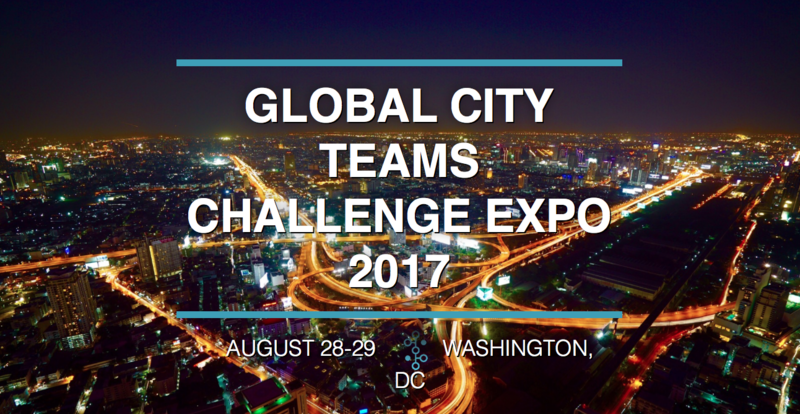 August 29, 2017 OASC Ireland participates in the Global City teams Challenge Expo. A set of projects with cities in California, Ireland and India have been presented and the technologies and project progress have been showcased bringing the attention to many participants and opening the opportunities for international collaboration. 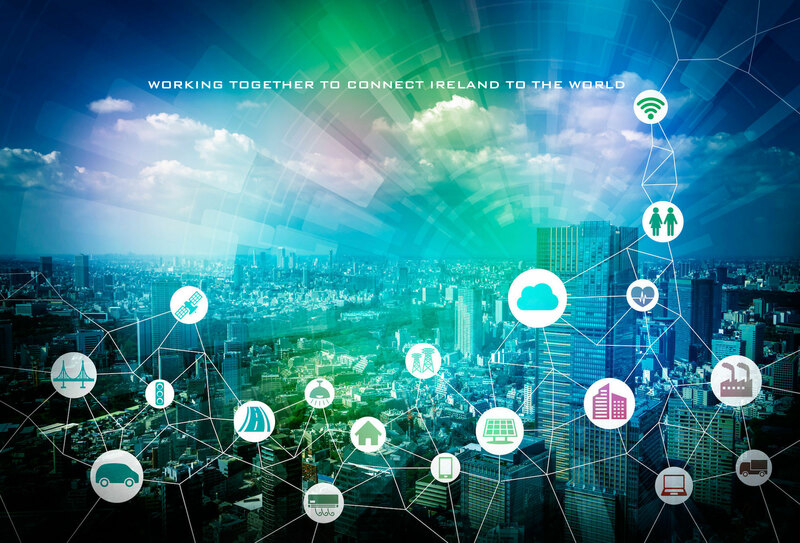 OASC Ireland Cluster is looking to engage with more cities to replicate best practices for Smart Cities for IoT-enabled systems integration/interoperability, a unique value-proposition from OASC Ireland to the GCTC community. Contact us for further information and/or submit your application. 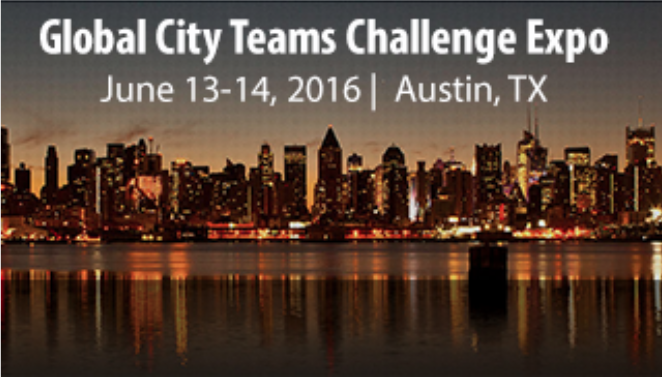 June 14, 2016 OASC Ireland proudly collaborate with NIST and participate actively providing technology and smart city solutions at Global City team Challenge (GCTC). A set of projects with cities in Ireland has been submitted as part of the Ireland Cluster. Contact us for details in how to be part of the Ireland Cluster and/or submit your application. June 12, 2015, three Irish cities have signed the Open & Agile Smart Cities (OASC) Letter of Intent to join the 2nd wave, effectively forming OASC Ireland. The cities are Cork, Dublin and Galway. Limerick and Donegal have expressed their interest to join the initiative in the next wave in 2016. This initiative should allow for rapid progress to be made in developing smart initiatives in all the involved cities to attract and replicate the effect in Ireland. OASC Ireland is being supported by the Insight Centre for Data Analytics, one of the Europe’s leading research centres with over 300 researchers. Insight has research centres based in University College Cork (UCC), Dublin City University (DCU), Trinity College Dublin (TCD), University College Dublin (UCD) and the National University of Ireland Galway (NUIG). We work with the most advanced technologies for the cities and support emergent development with innovative and agile approaches. We involve industry stakeholders to bring research value and knowledge to the smart city ecosystem and sustain smart city solutions in a mature stage. Contact us either if you are a research institution, public administration, industry or simply if you have an idea on how to innovate smart cities market. 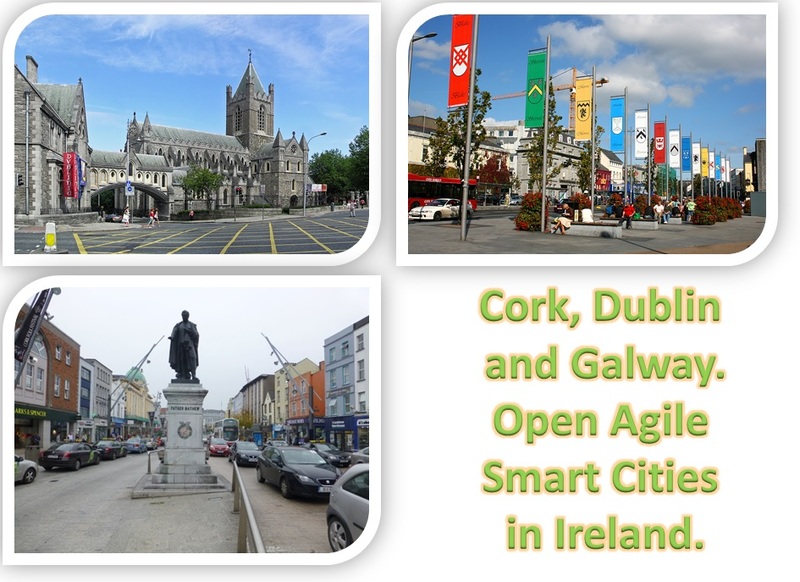 Open Agile and Smart Cities Ireland runs annually a series of meeting to establish a set of foundations to move forward in the smart city philosophy in Ireland and north Ireland cities. The meetings are free to attend and every stakeholder or industrial partner is invited, visit the [contact us] section in order to get in tune with the coming meeting and the planned activities.